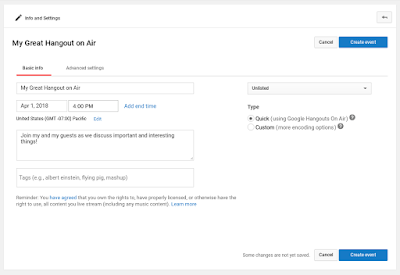 If you want to run a webinar or live broadcast a group discussion, Hangouts on Air is your best option. 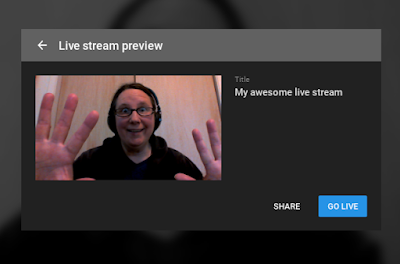 The simple Webcom option is best when you just want to point a camera at yourself or an event and start the stream. 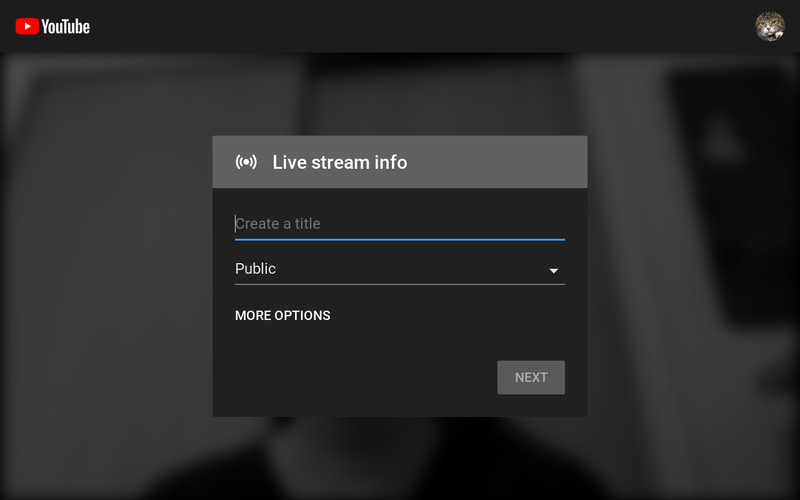 If you need more features and options, you will have to use a desktop computer that supports encoder software, so that you can set up a Custom Live Event or use the Stream Now option. 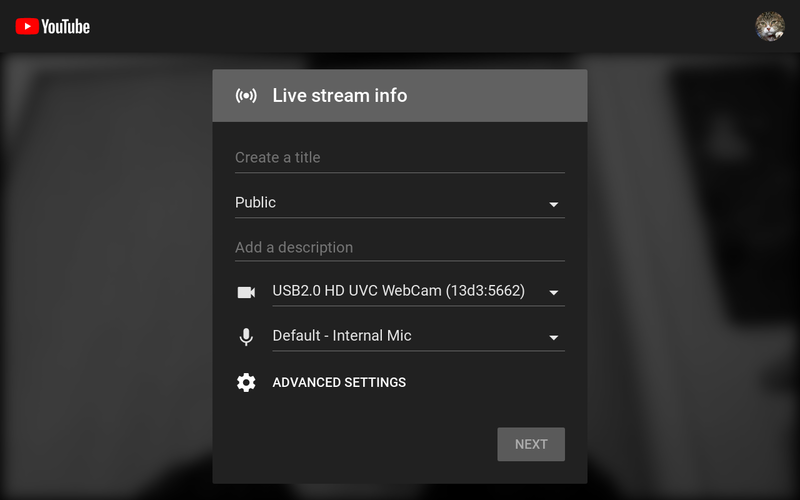 The quickest and easiest way to launch a live stream from your computer is to use the new Webcam option. Currently you do need to use a current version of Chrome. 8. Your camera will take a photo to use as a thumbnail. Hover over the image to take a new screenshot or upload a custom thumbnail. 9. Click Share to share the video link to social media or get the video embed code for your website. 10. 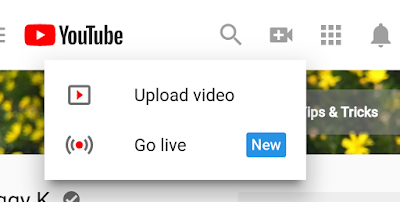 When you're ready click Go Live to start broadcasting. 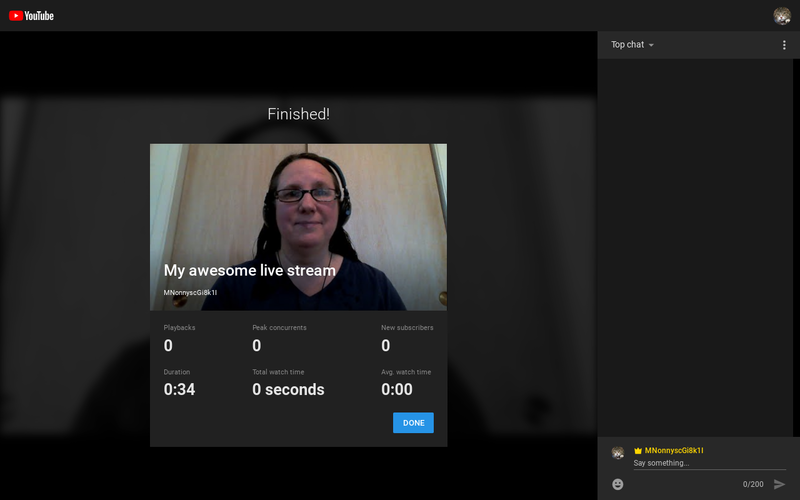 Live chat shows on the right side of the broadcast window. Say hi to your fans there too! When you end your live broadcast, YouTube will show you some basic stats. 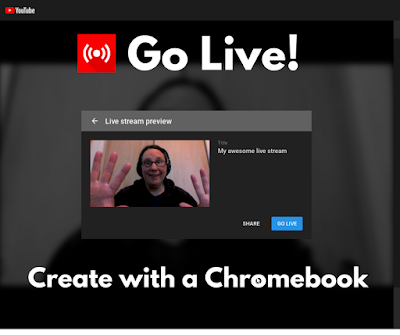 To start your Hangout on Air go back to your Live streaming Events page (www.youtube.com/my_live_events). You should see your Hangout on Air listed as an Upcoming Event. 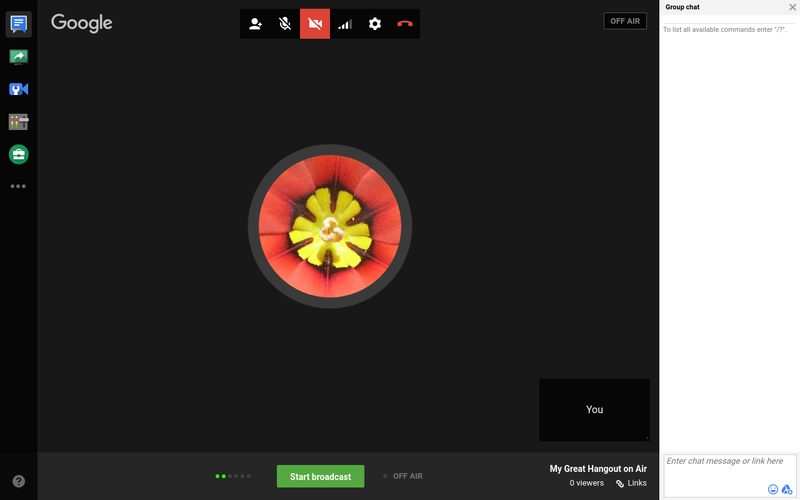 Just click Start Hangout on Air to start the Event. A Hangouts Video Call window will pop up, where you can invite additional participants, configure apps (Hangouts Toolbox, Camera Man, Control Room), and start the live broadcast. Click the green Screen Share button on the left menu to stream any open window on your device. 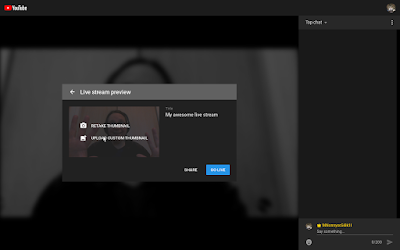 The group chat is for the participants inside the Hangout on Air, and is not visible to viewers of your your live stream. 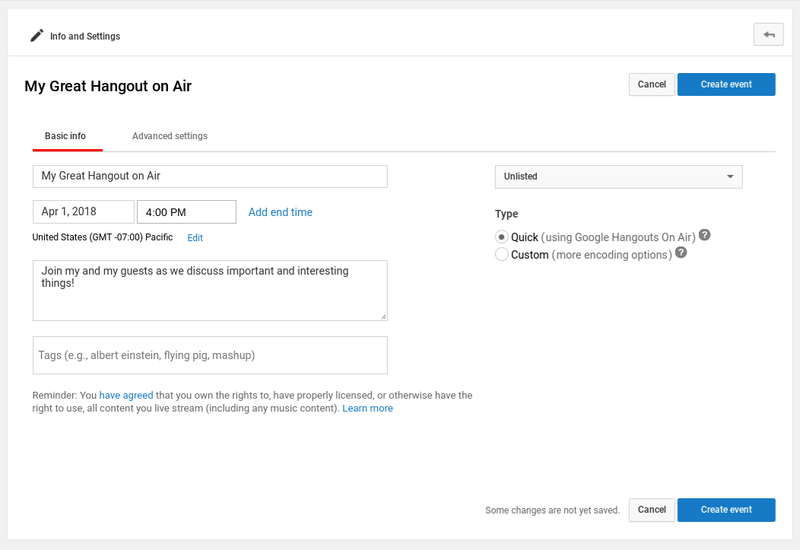 Get detailed instructions how to set up and start a Hangout on Air in YouTube Live Events . Thank you so much for this article. It was very helpful in highlighting my options for streaming from a chromebook. I cannot get hangouts live quick chat to work. No one can chat to me. I turn it on in advanced settings. Everything else works the screen share, Mic... Only when I try to play a video clip there is not audio sound on my clip heard. So chat and audio on sharing video clips can you help me? I see people do it all the time. Why can't I?